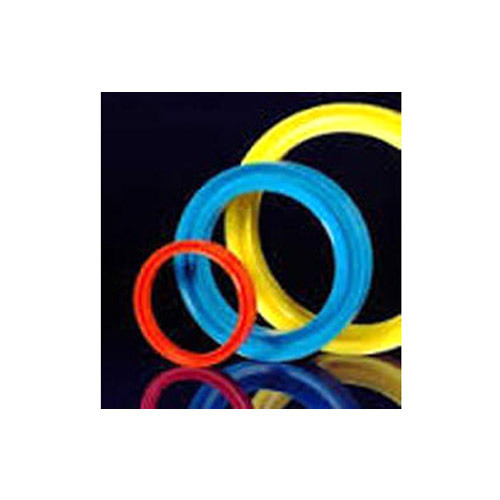 These fully-moulded seals are designed to operate with tube testing machines that repeatedly seal and release the steel tube ends as part of the hydrostatic testing process. The quality of the seals used is a crucial factor in the reliability of such machines, and therefore our tube test seals offer the highest levels of performance. 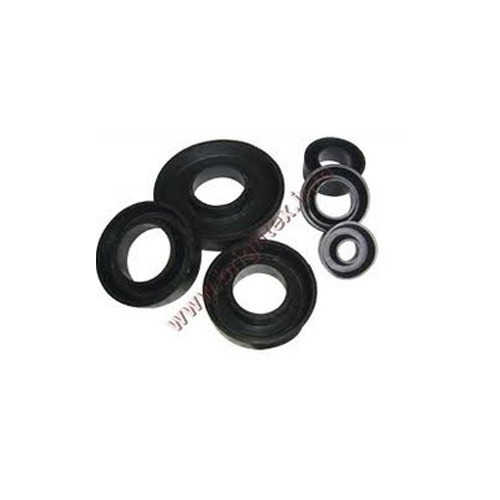 Manufactured from high tensile, impact resistant polyurethane, they provide excellent wear resistance and can operature at high or low pressures. 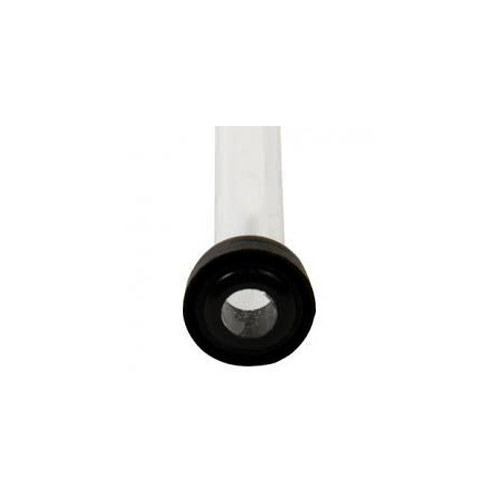 They incorporate a special lip profile to enable tube entry without seal damage. 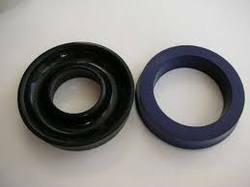 Dual or single hardness seals. Colour coded for different test regimes - test heads or pressures. Improved tolerance of poor mechanical conditions. 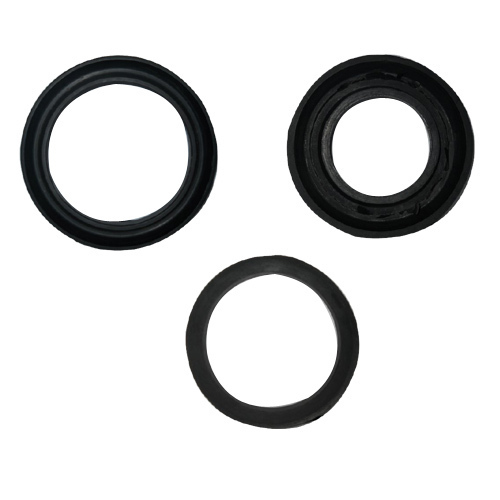 Operating pressure: these seals are regularly used a pressures in excess of 100MPa (14,500psi) with thick-walled high pressure rated steel tubes. Tube test seals are custom manufactured to any size and quantity. We also hold a huge number of moulds covering most standards. While climbing on the success ladder, it has become increasingly important for us to deliver precisely tested and high grade assortment of Hydro Test Seal. The offered seal is manufactured with the help of supreme grade material and contemporary tools in adherence to set industrial norms. Further, it is thoroughly tested on various stages by our quality controllers assuring its flawlessness at users' end. 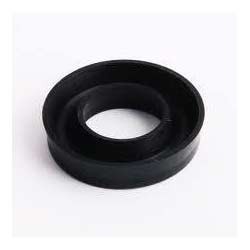 Mainly used for sealing purpose in different industrial machines, we offer this seal at market leading rates. We are engaged in offering a wide range of Hydro Testing Seal that are manufactured using quality raw material as per the drawing samples PSI provided by our clients. These seals are tested stringently on various parameters before being supplied to the clients and are available in a range from 1/2" to 20". Our product range finds applications in various manufacturing industries and is in high demand that can withstand a pressure from 1000 to 10000. Mfg. tube testing seals as per drawing and samples. Mfg. High quality pipe testing seals as per requirement. Available in various thickness, sizes and other specifications, we are able to offer our clients with an extensive range of Steel Tube Testing Seals. 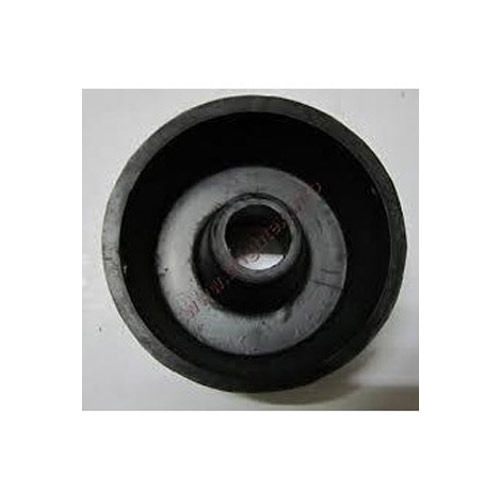 These are known for their high pressure and temperature bearing capacity, tensile and elongated strength. 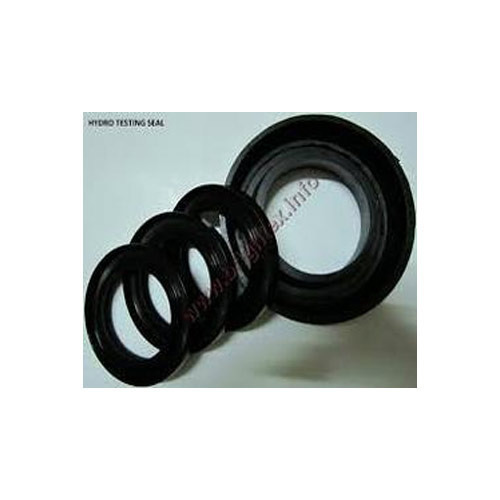 We manufacture High quality Tractor Seals of various types as per requirement. 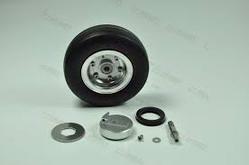 We manufacture High quality Aircraft Rubber Parts of various types as per requirement. Looking for “HYDRO TESTING SEALS”?